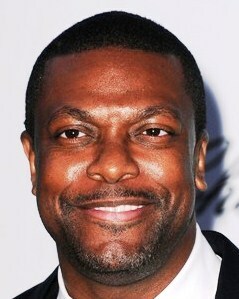 Funnyman and actor Chris Tucker has been making moves to get rid of his staggering $12 million tax burden. He recently cut a check for almost a milli to pay down on the debt. As we’ve been reporting, the IRS says Tucker owes over $11.5 million in unpaid taxes from a slew of years. On top of that, the state of Georgia claims he owes $590,000 from 2007. All totaled, he owes over $12 million. The comedian/actor paid off the GA state tax lien as well as another GA tax lien no one even knew he had. So far Mr. Tucker has paid $985.028.98 towards paying off that $12 million tax total. Chris, Thank you for being a better example than your peers! I for one wish you the absolute best. I support you wholeheartedly. It is possible to negotiate a payment plan with Georgia Department of Revenue to pay off the debt in smaller monthly installments instead of making these lump sum payments. We have many examples of successful tax resolutions with the State of GA DOR.